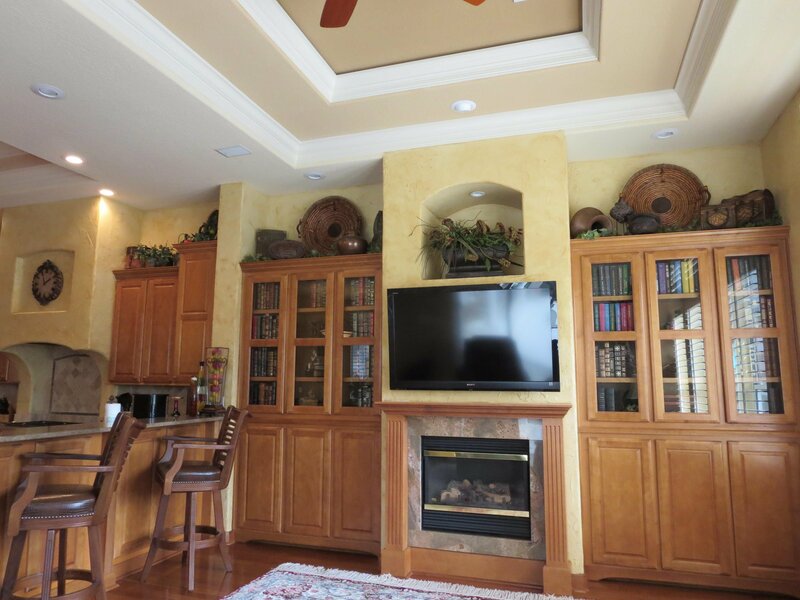 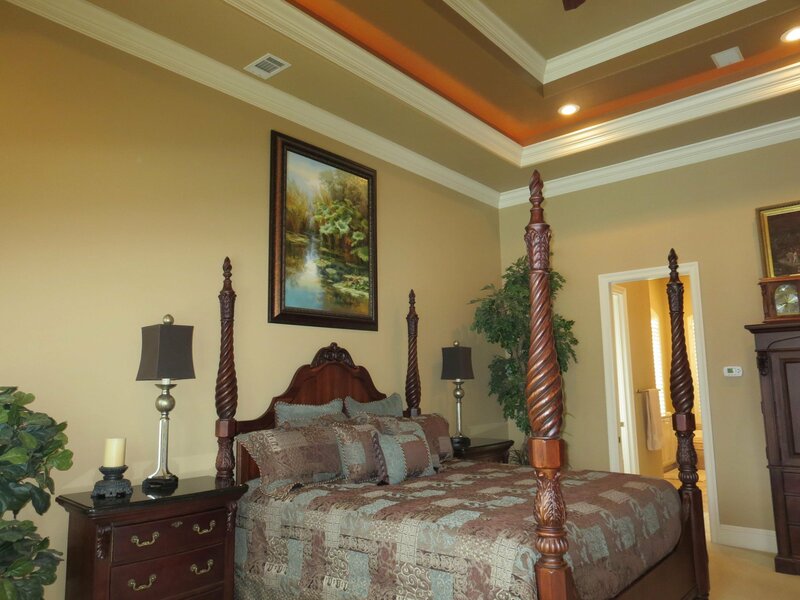 Upstairs room used as 4th bedroom.This truly custom home boasts stunning lakefront and golf course views from all living areas . 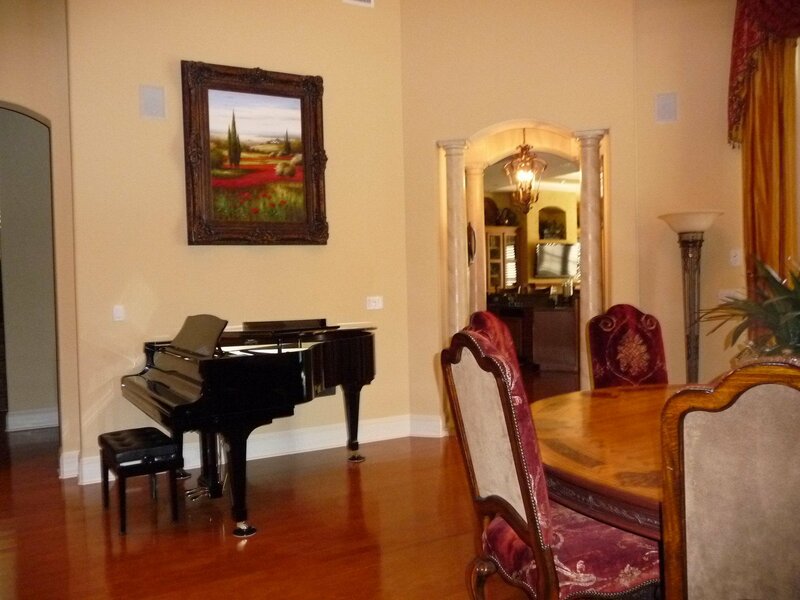 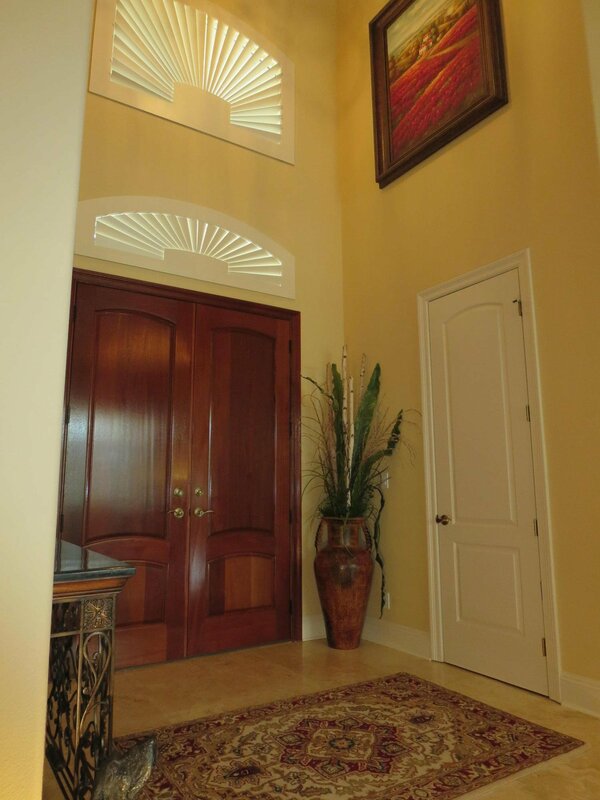 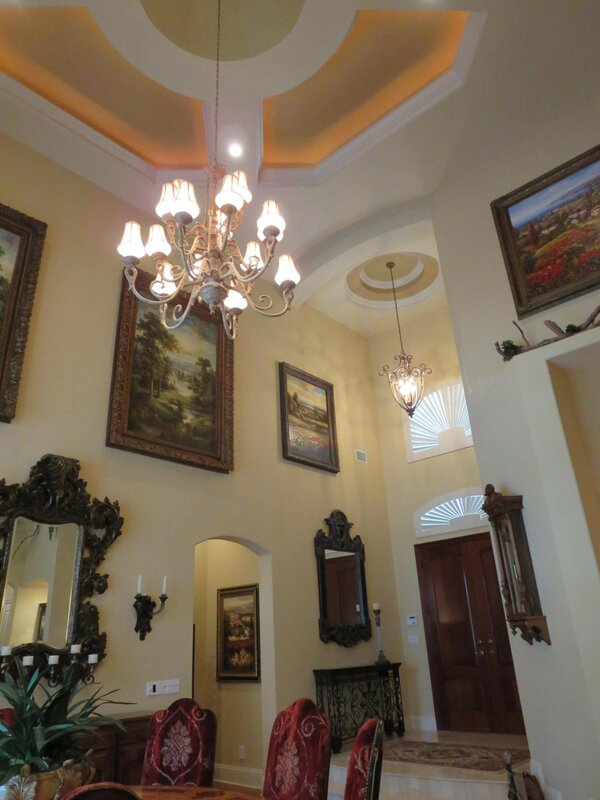 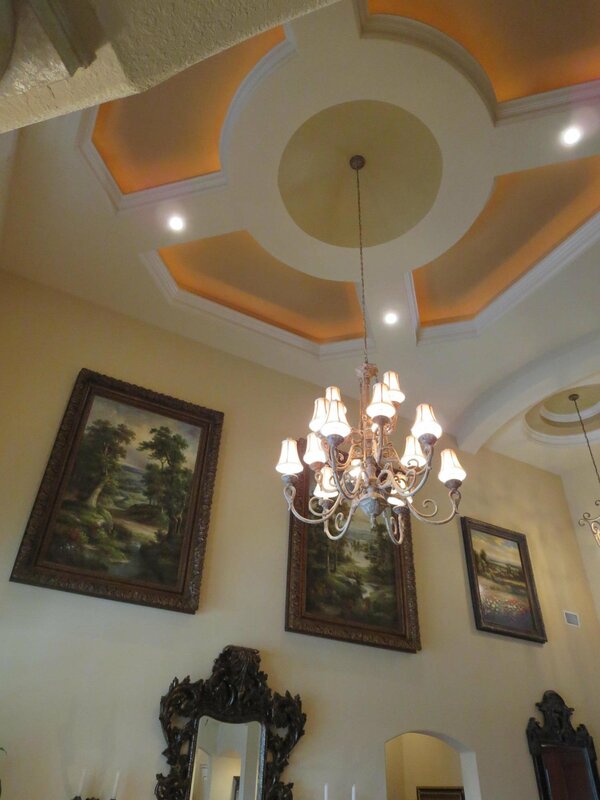 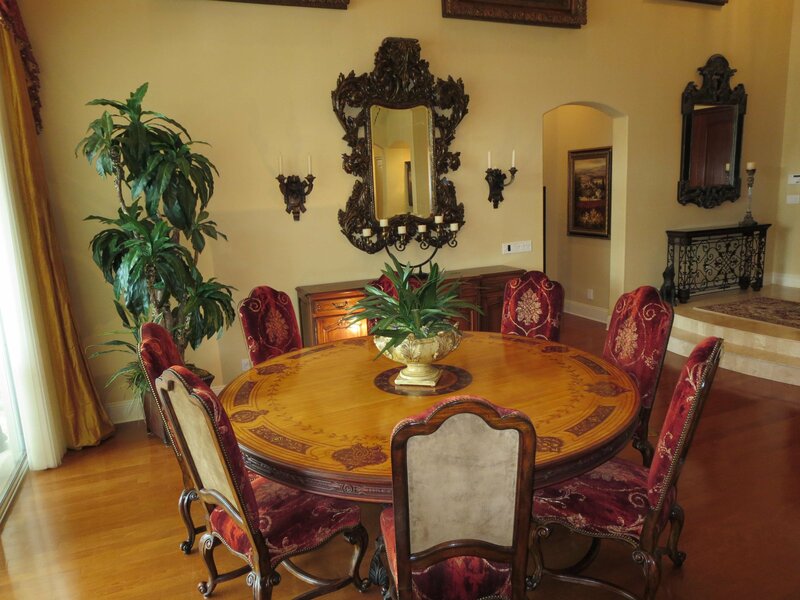 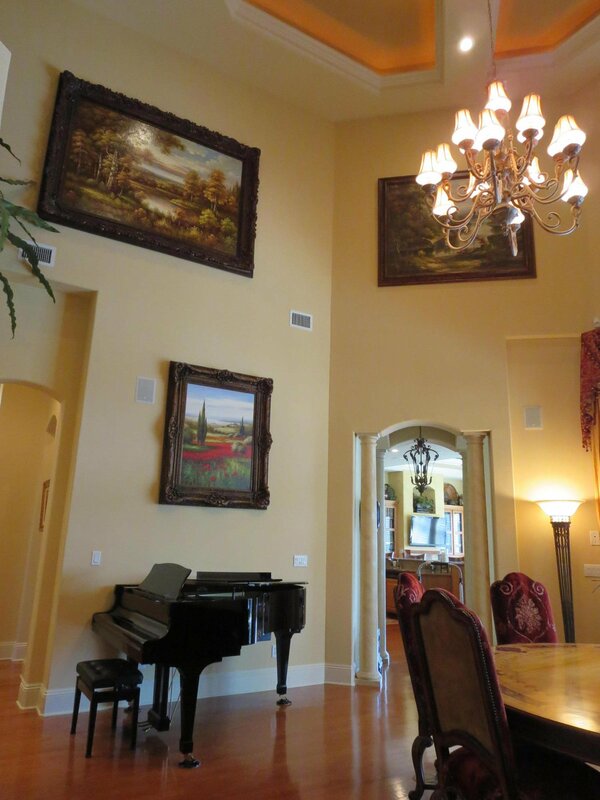 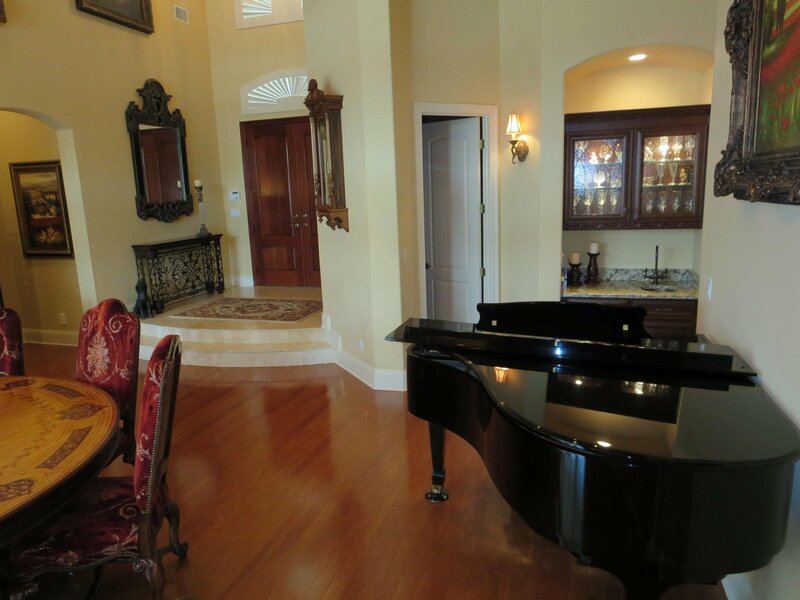 As you enter, you are greeted by soaring 24' ceilings and a custom designed tray ceiling. 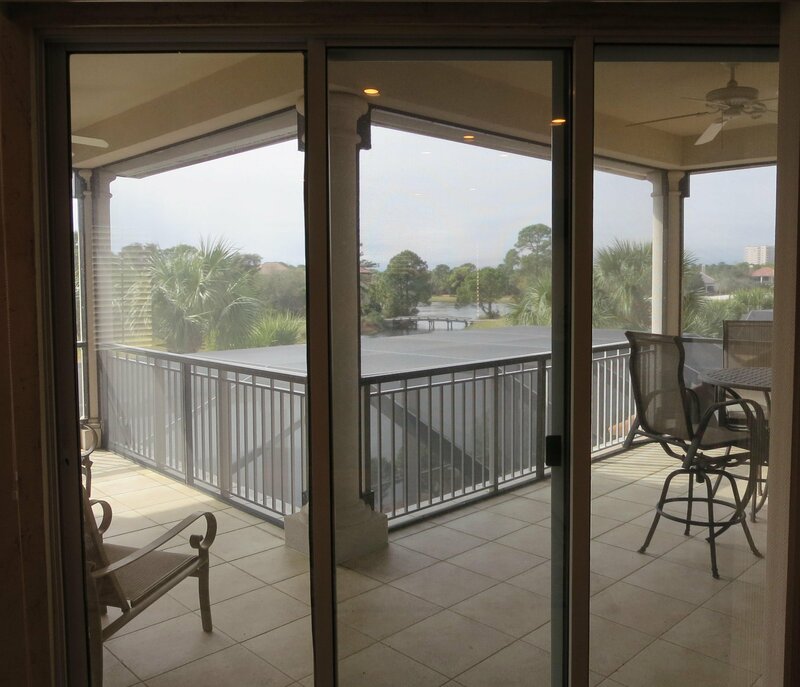 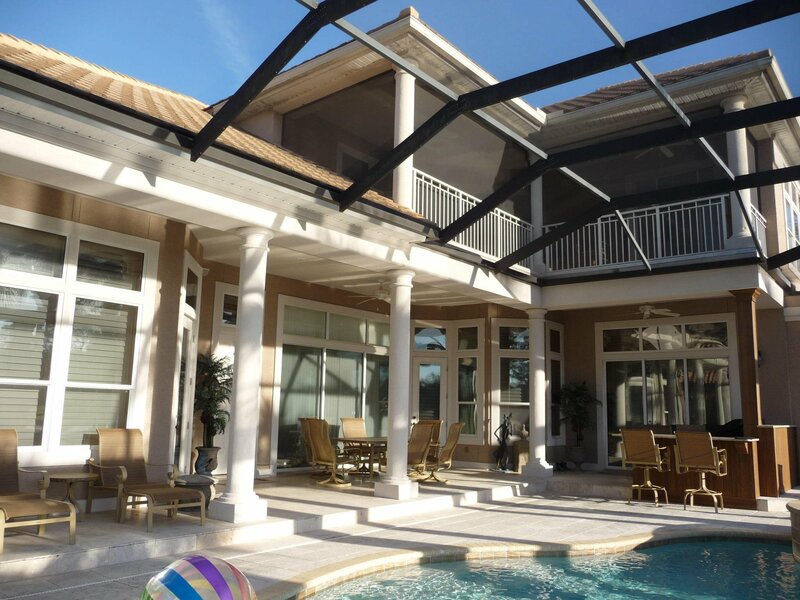 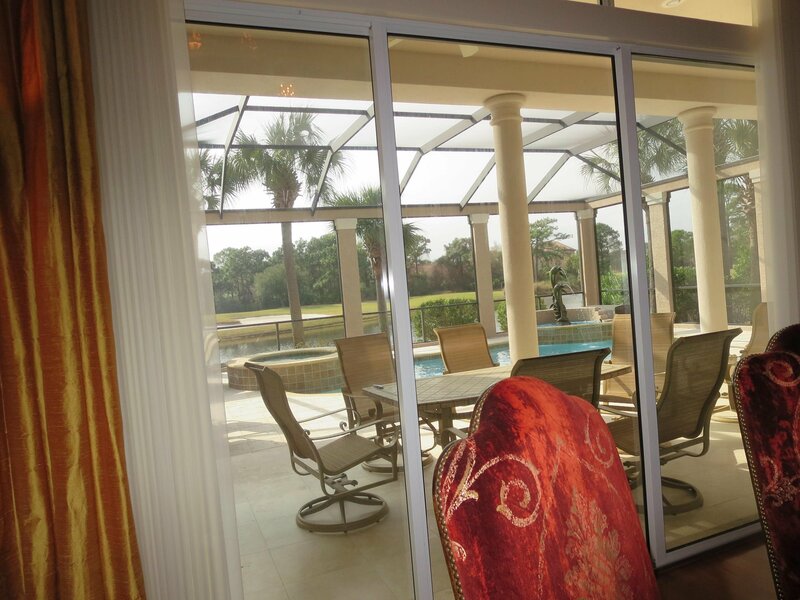 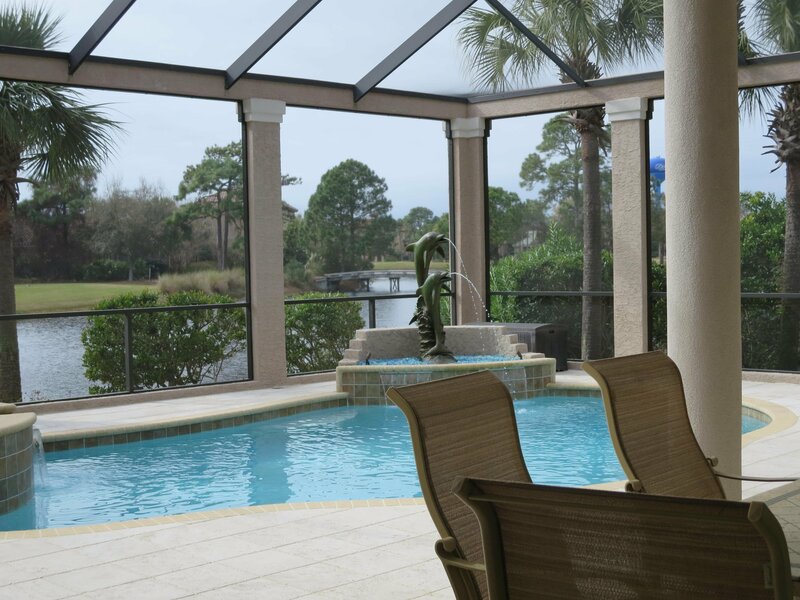 Full glass stack-back doors create a perfect entertainment area for you and your guests. 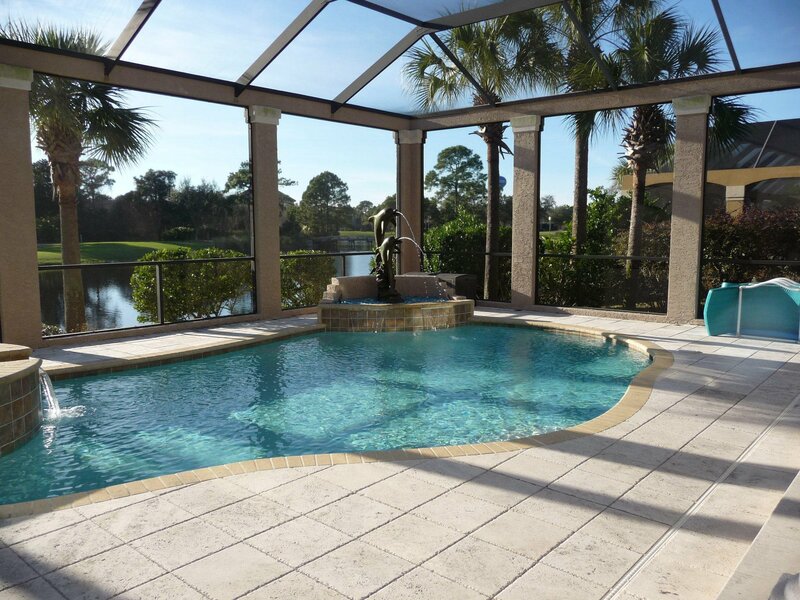 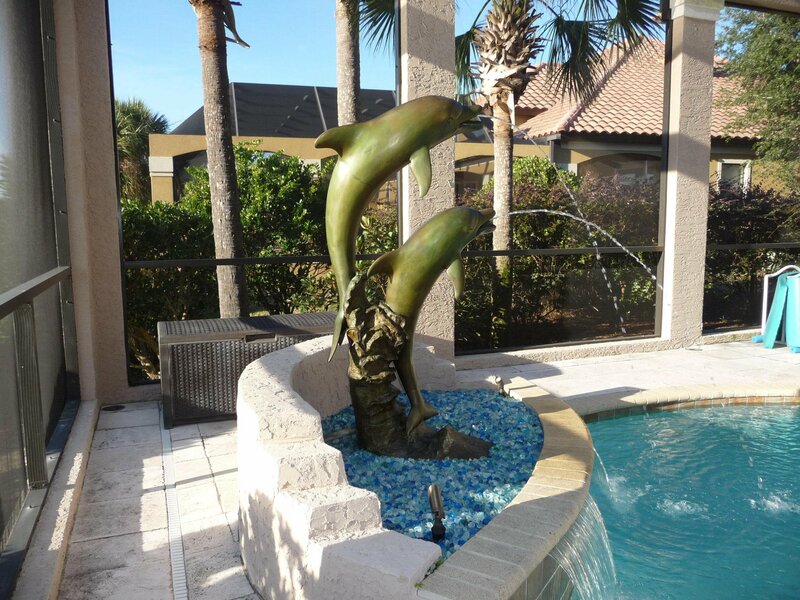 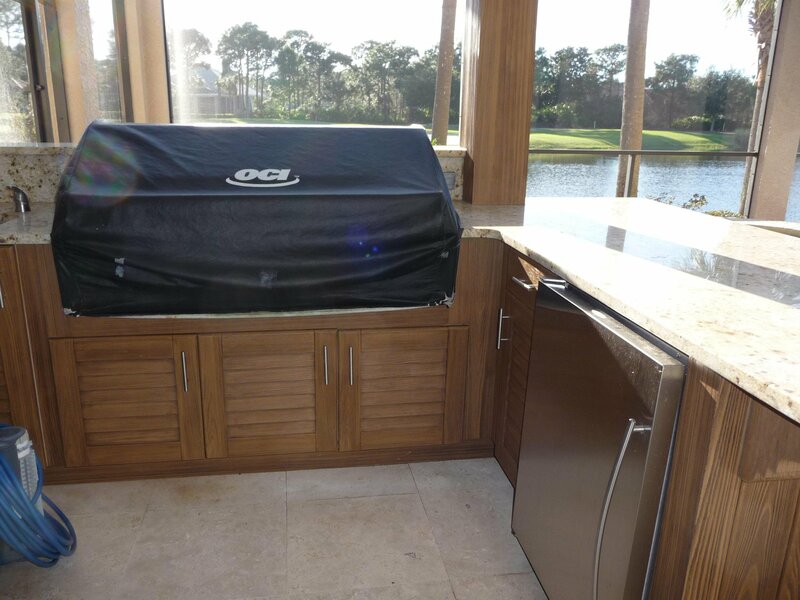 A sparkling pool, fountain, and full outdoor kitchen complete their experience. 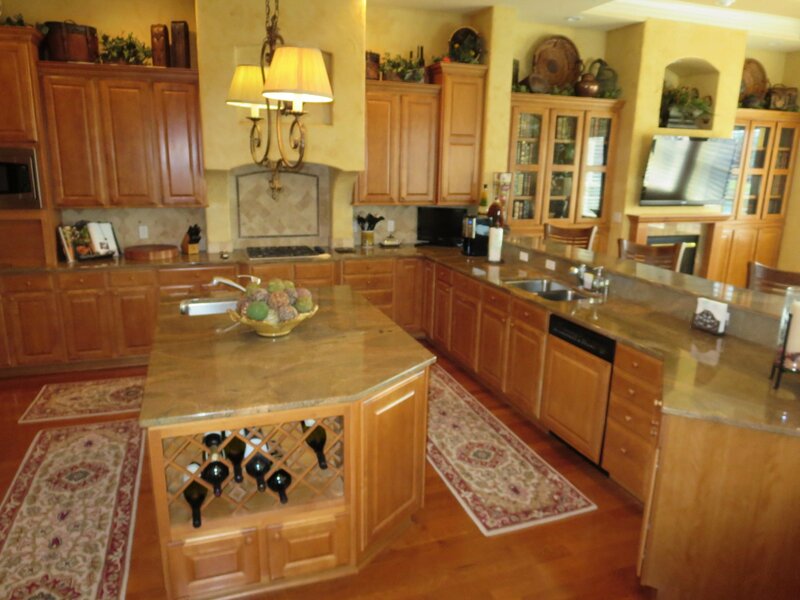 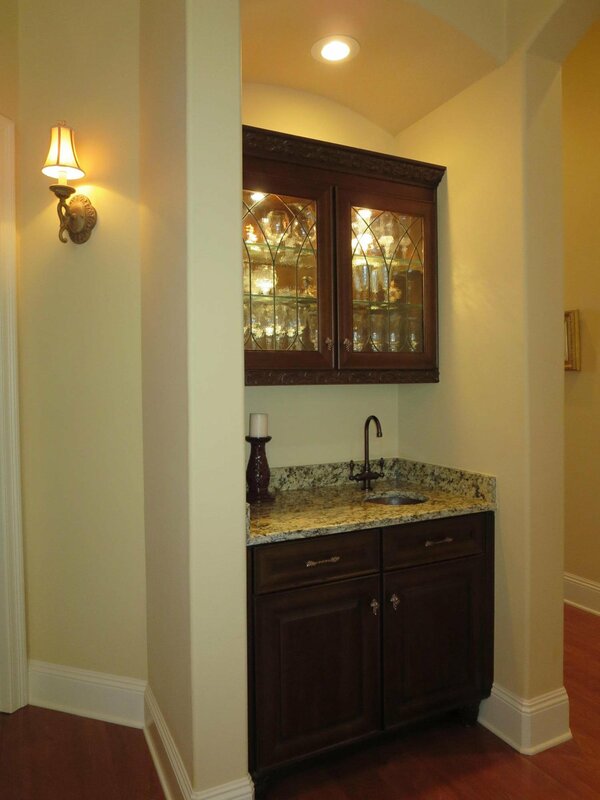 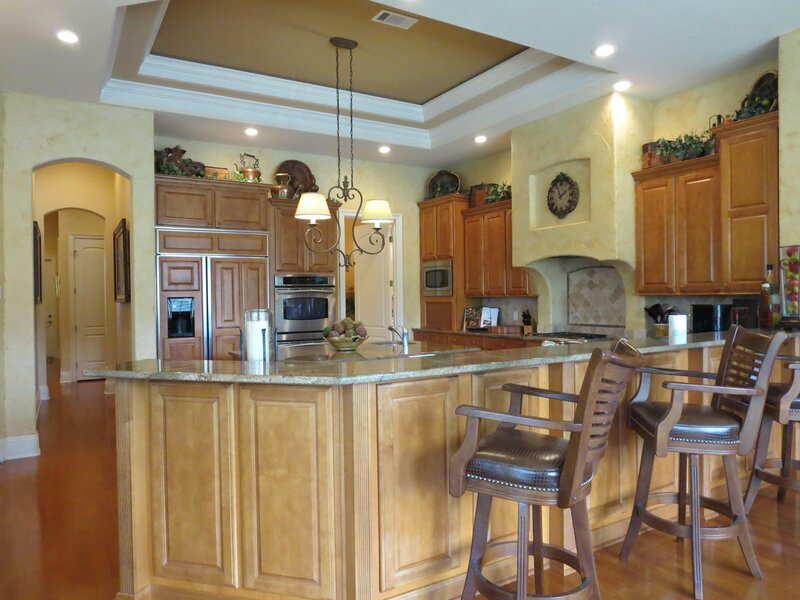 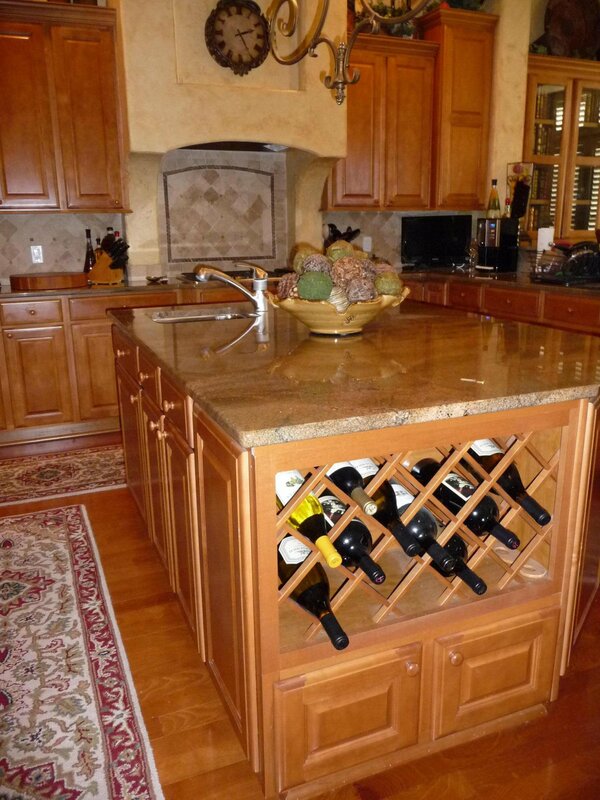 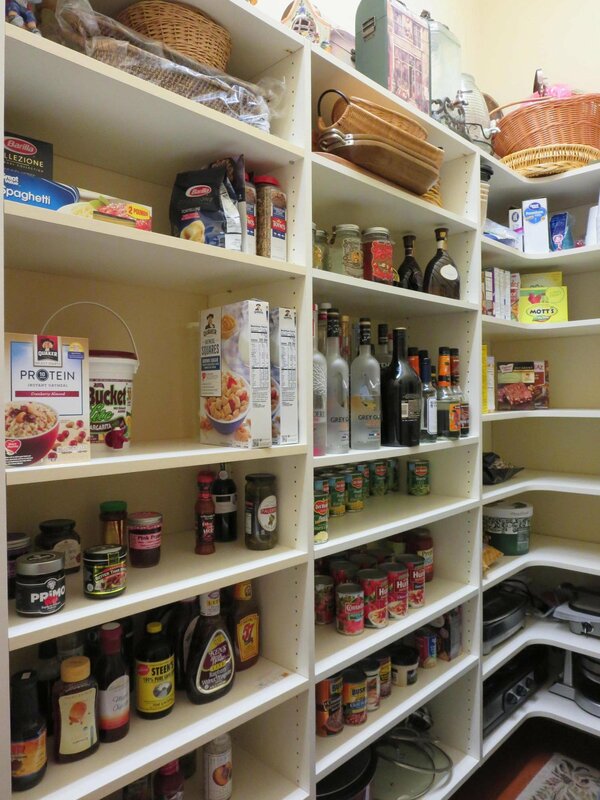 Gourmet kitchen includes an oversize pantry, wine rack, and under counter lighting. 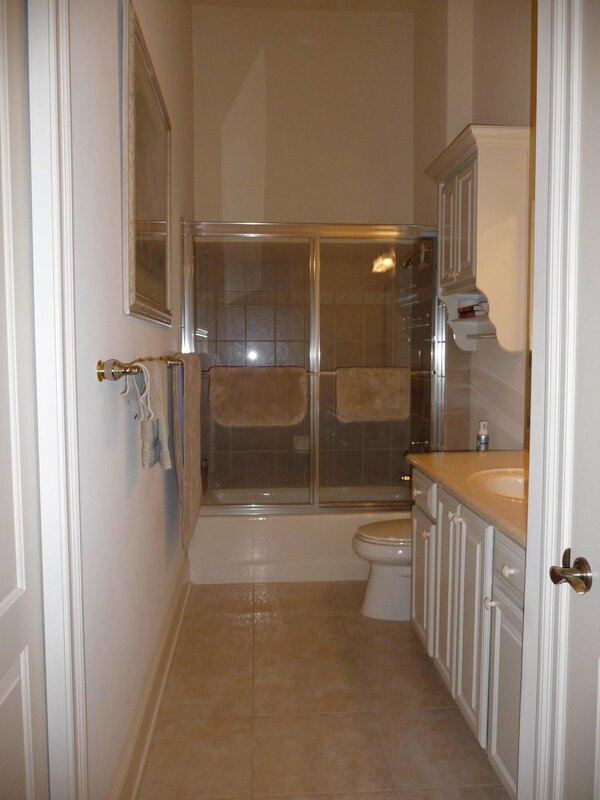 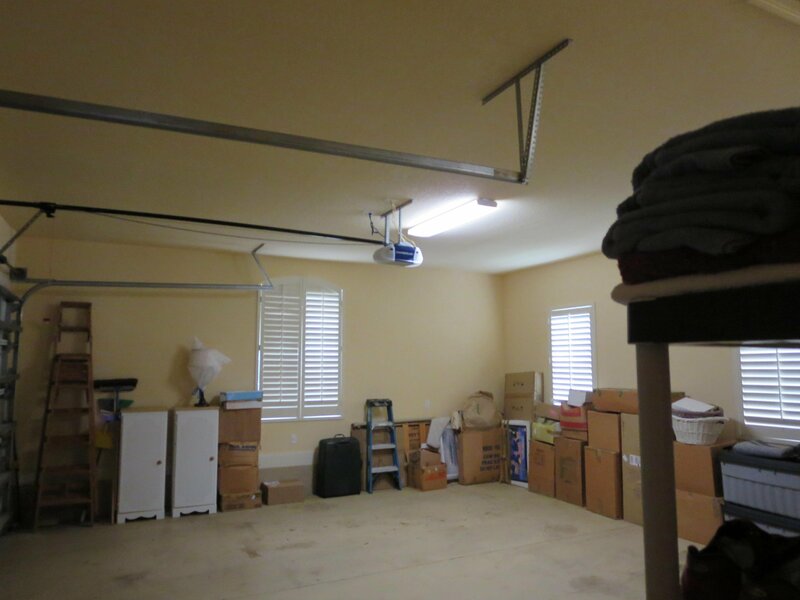 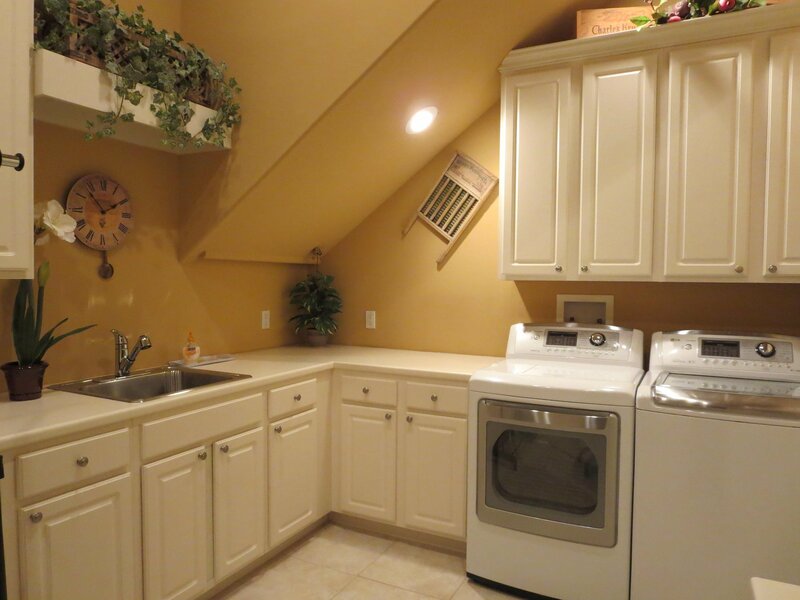 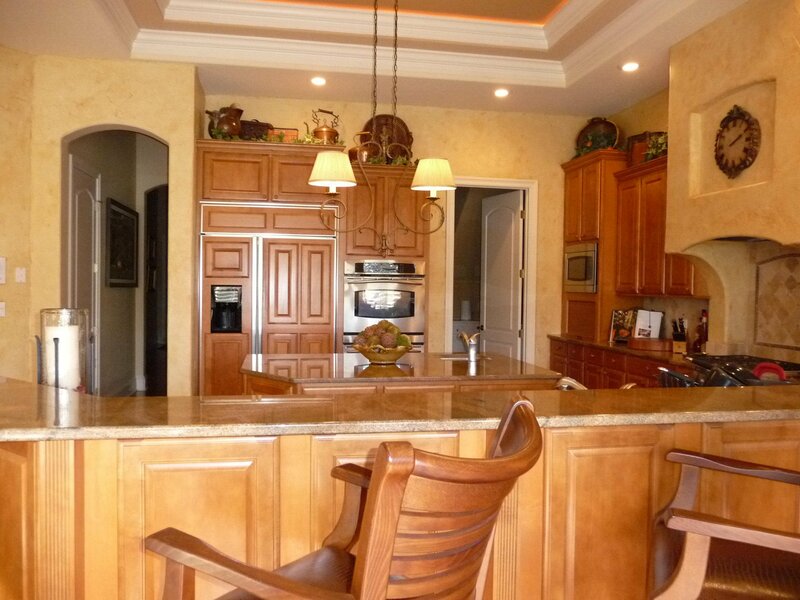 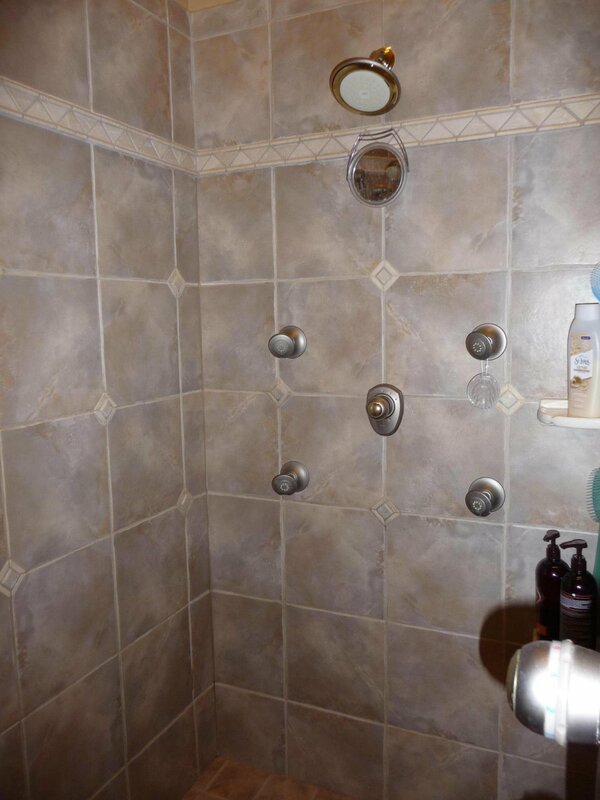 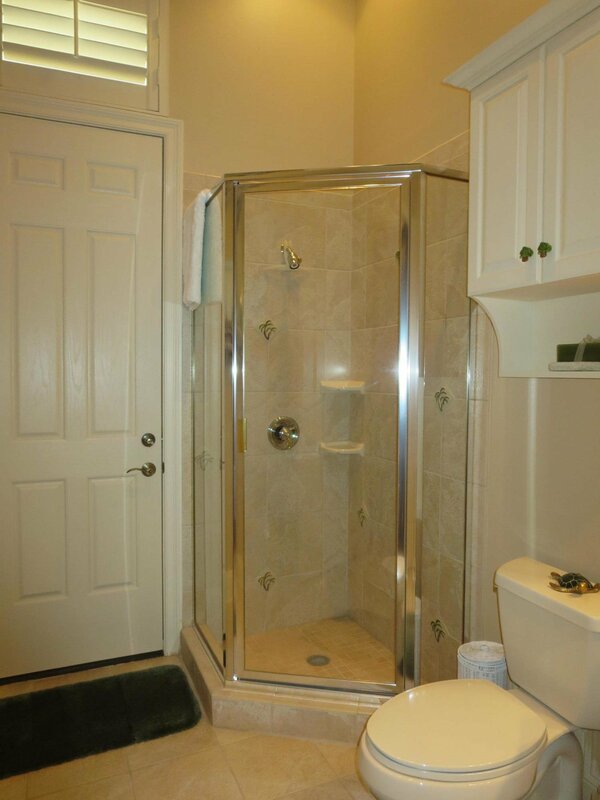 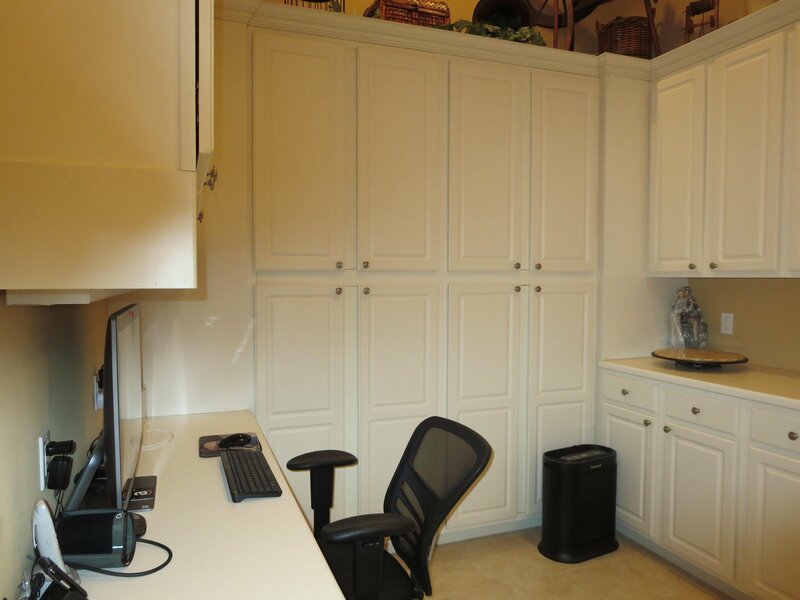 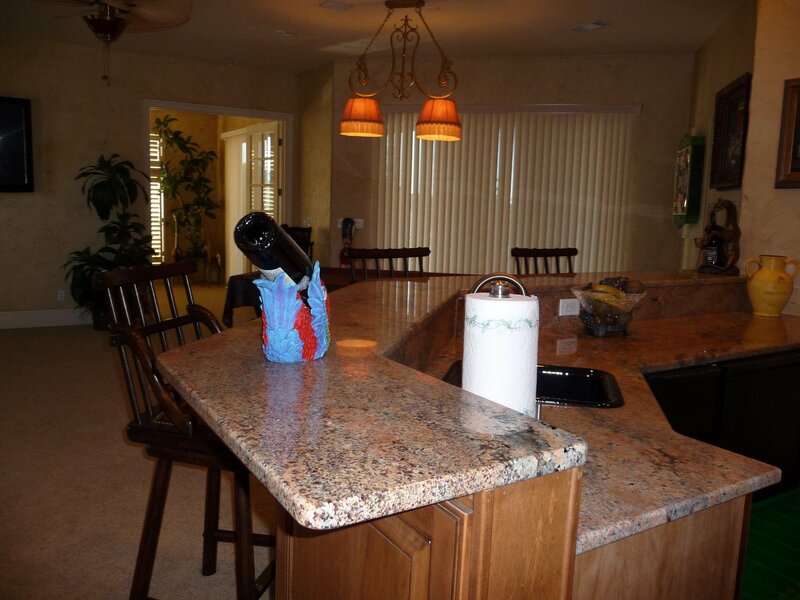 Immediately off the kitchen is a large laundry room with desk and ample cabinets. . 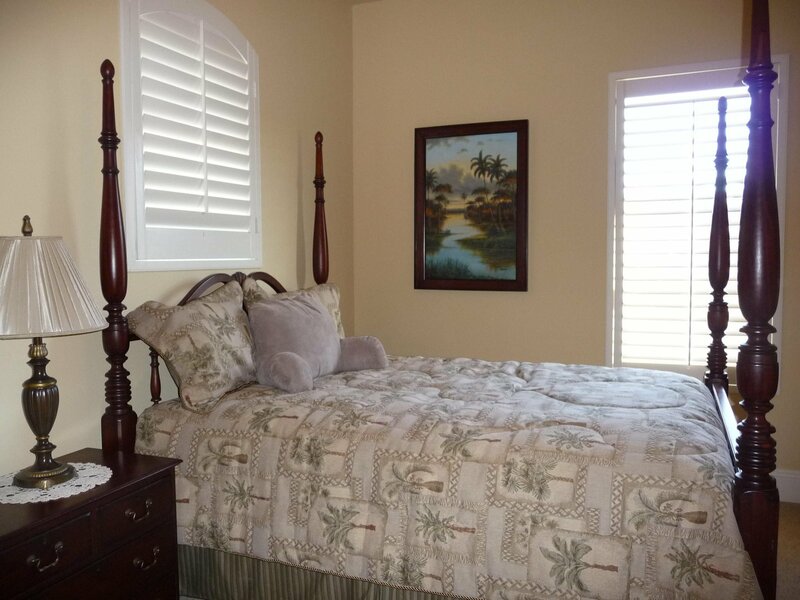 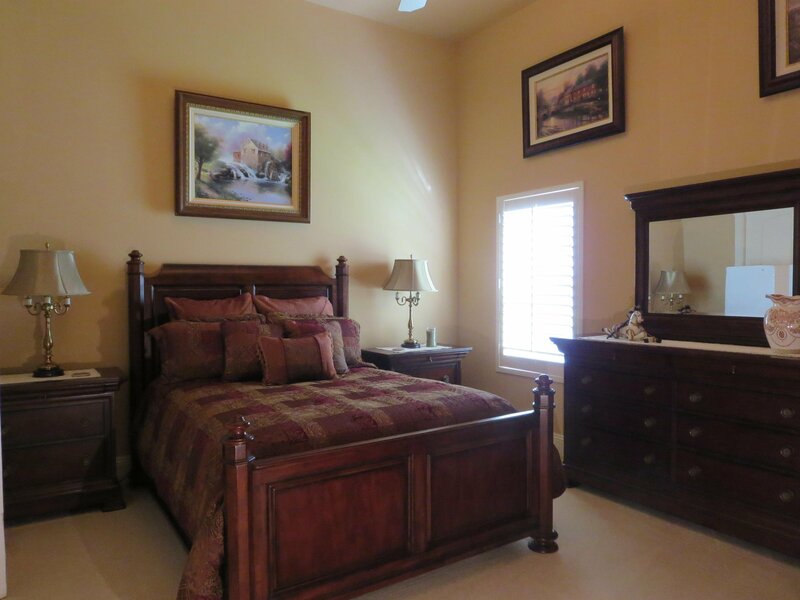 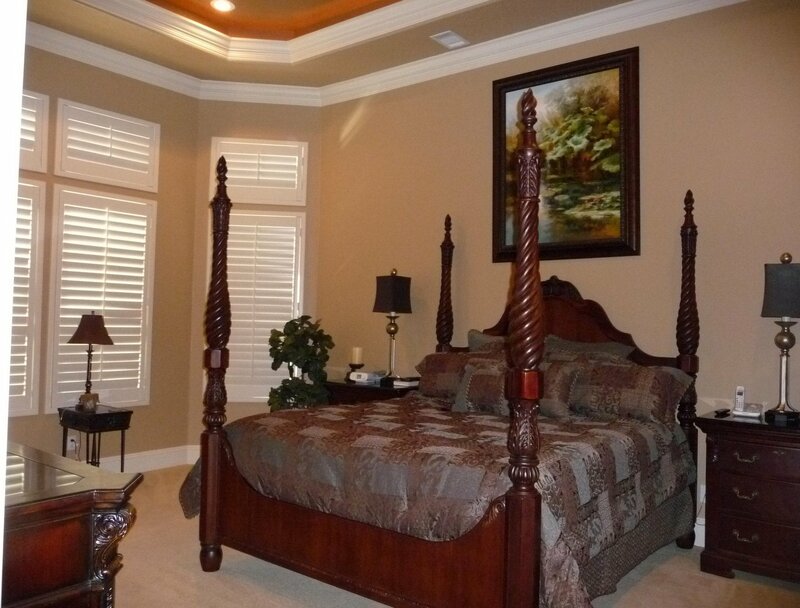 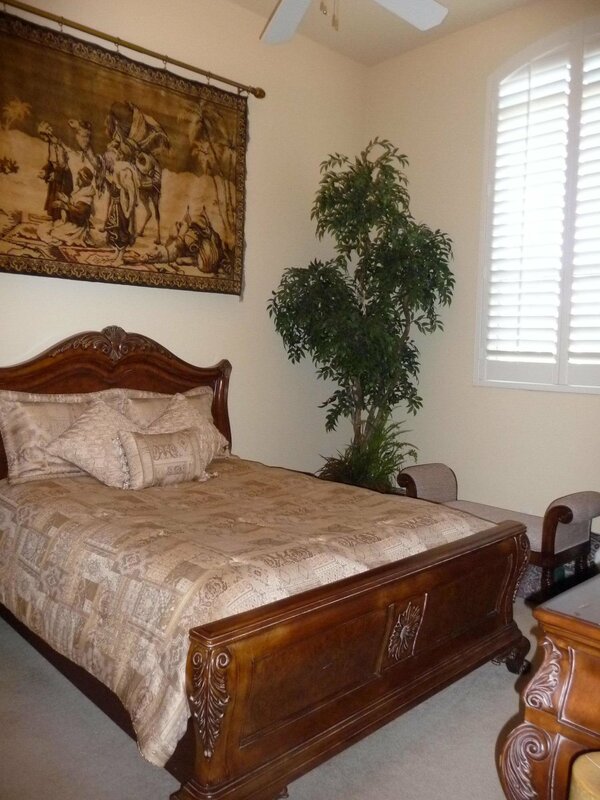 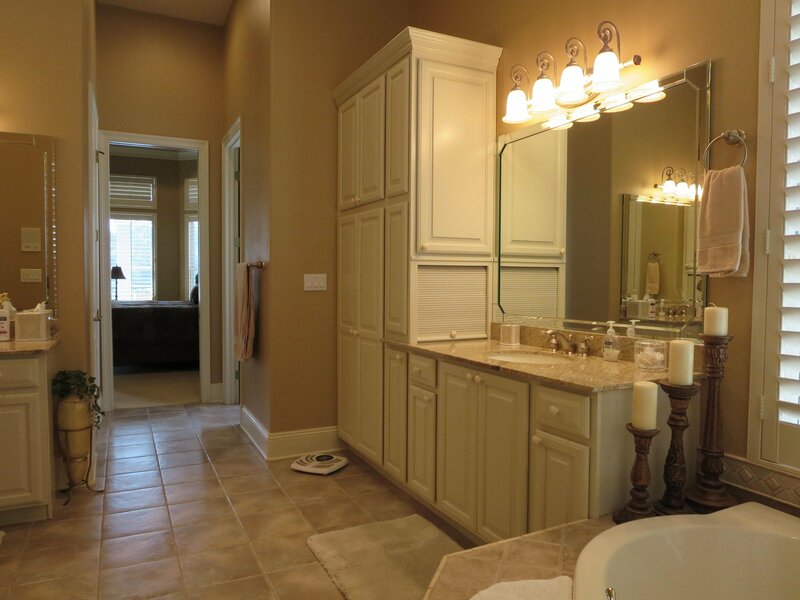 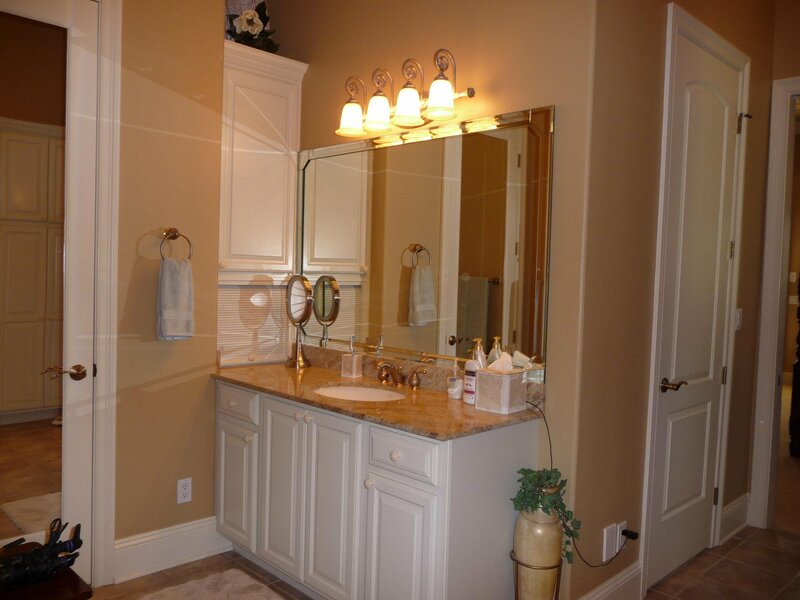 Spacious master bedroom and luxurious bath create a tranquil environment. 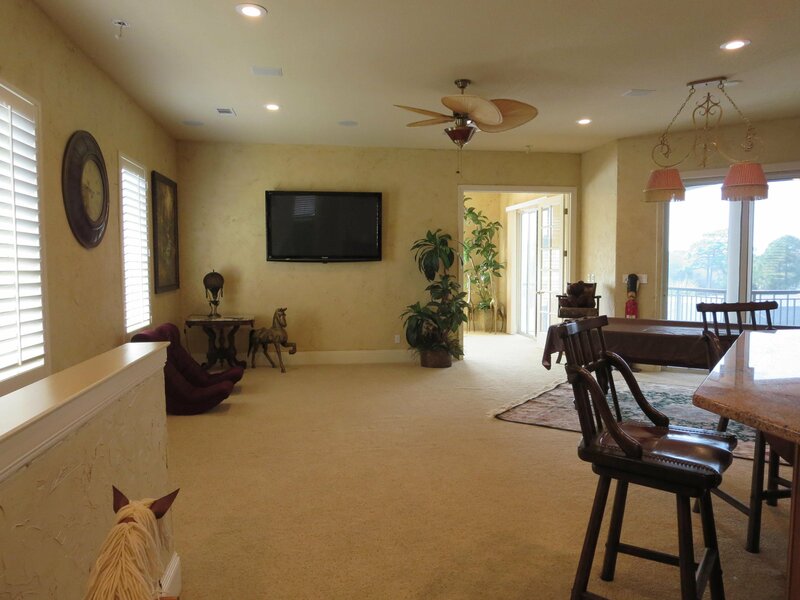 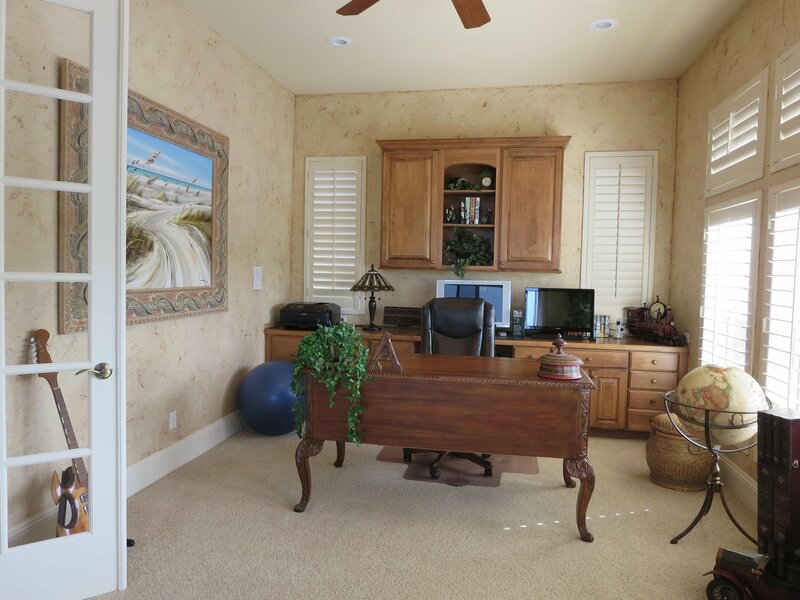 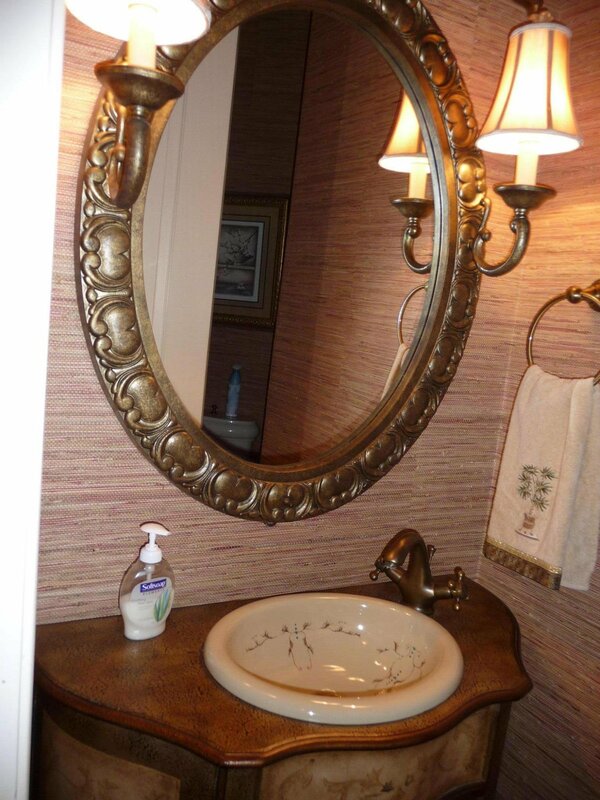 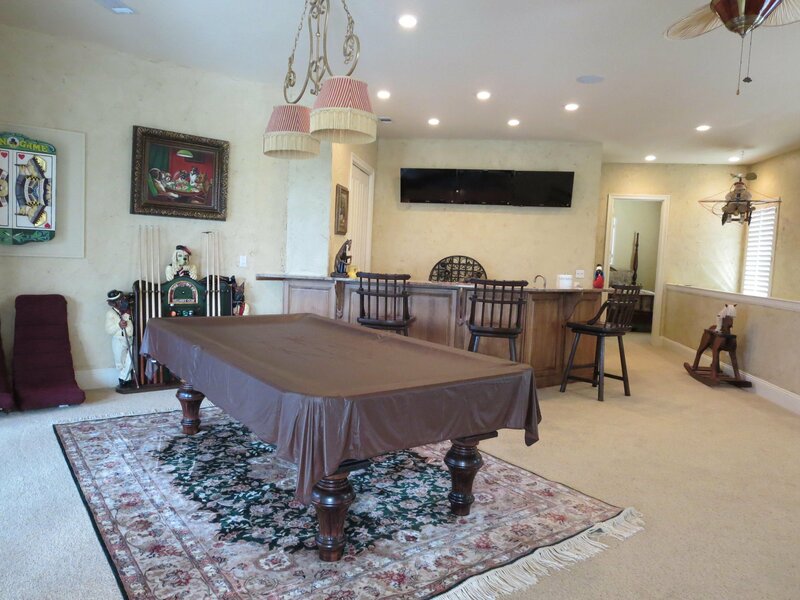 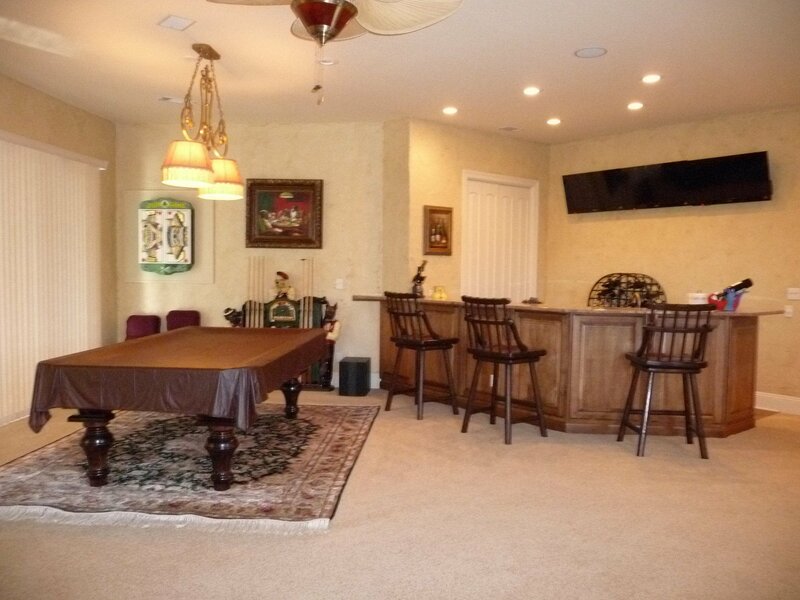 Upstairs, you have a dream recreation room with walk-in bar, multi-use room, and an office and balcony that has an expanded view the golf course and the pool Other home amenities include an alarm system, central vac, outdoor speakers, and hot water on demand.Two garages (2 car and separate one car). 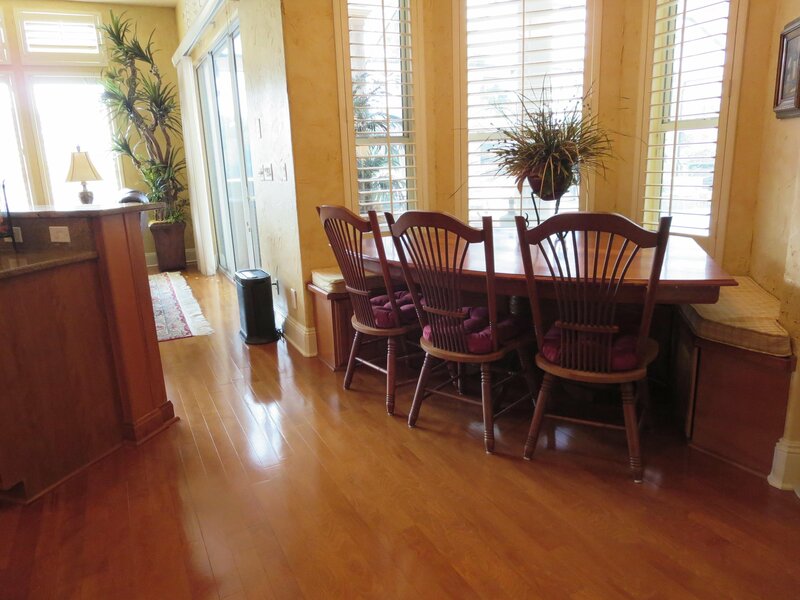 This is a pet-free home. 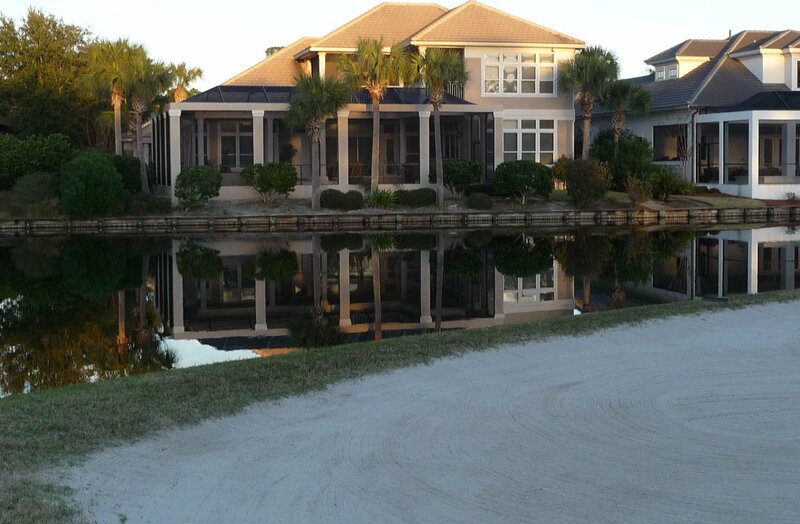 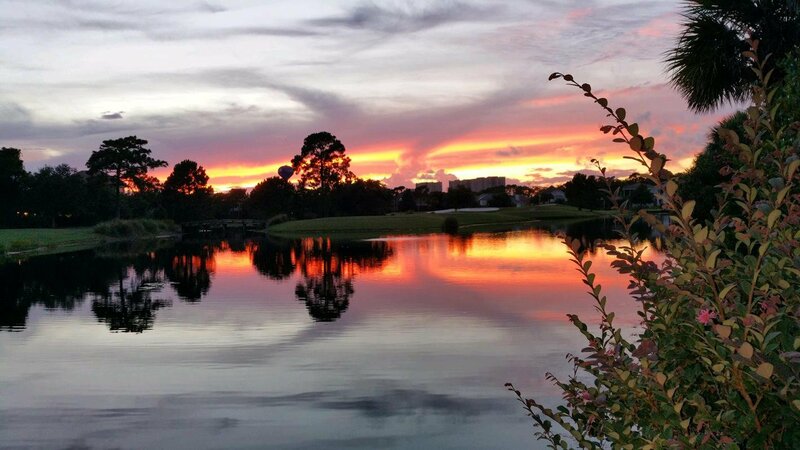 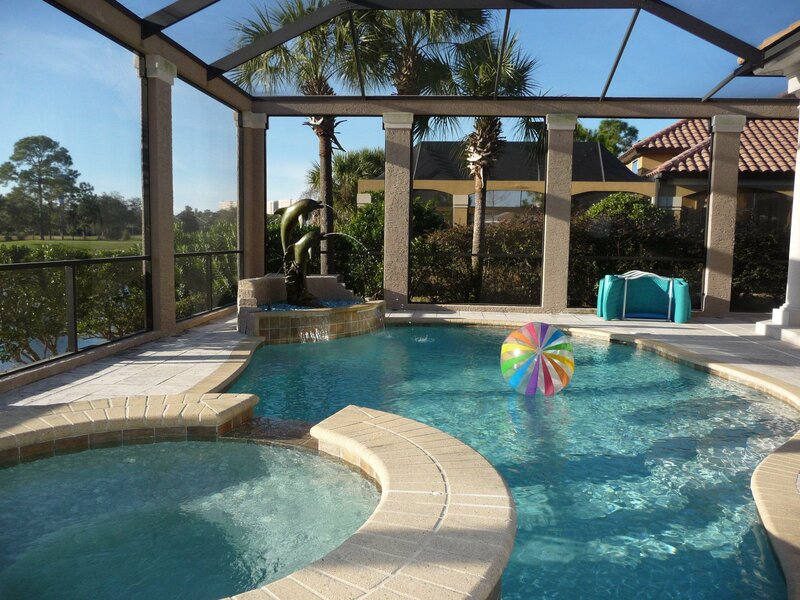 Neighborhood tennis court, swimming pool and pickle ball court are located on Regatta Bay property. 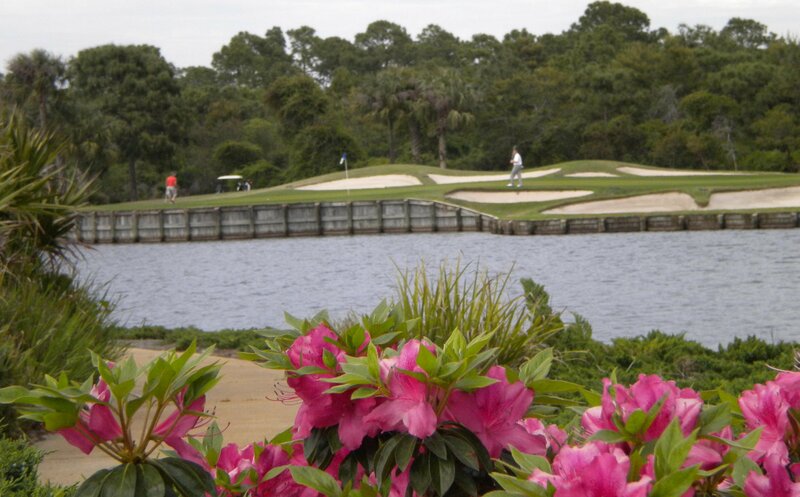 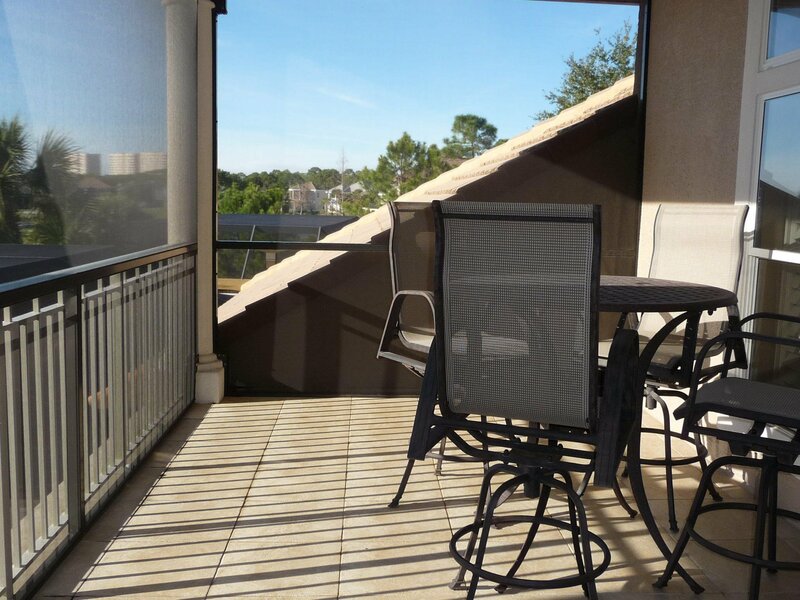 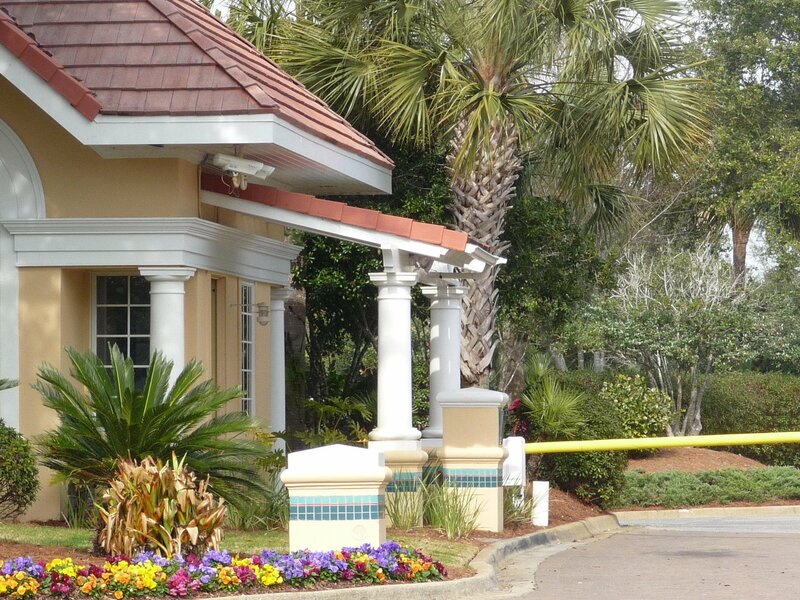 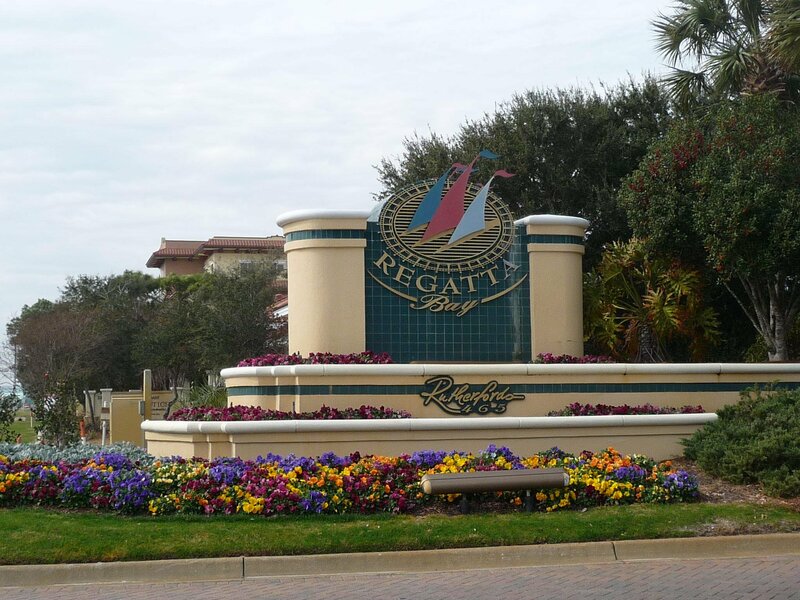 Only a short golf cart drive away is the marina and Destin Commons shopping, restaurants, and entertainment facilities. 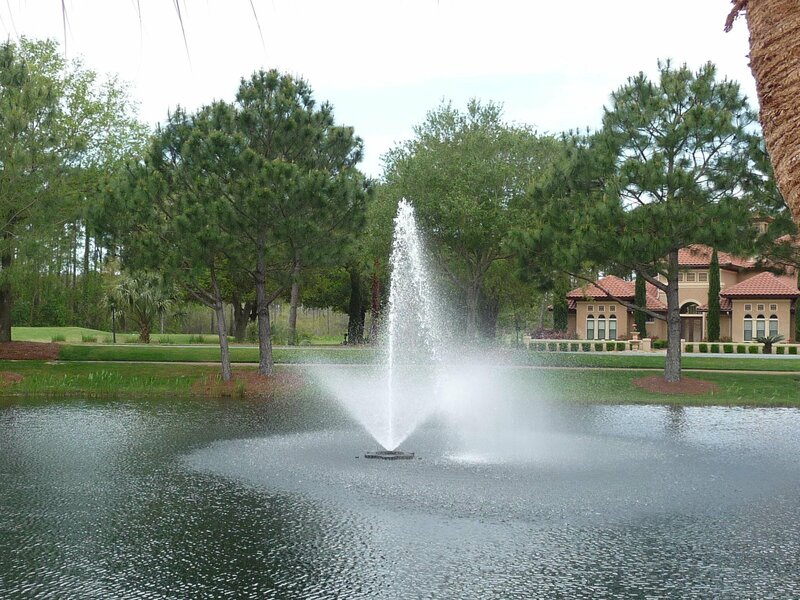 Please verify all, facts, figures, fees and dimensions.